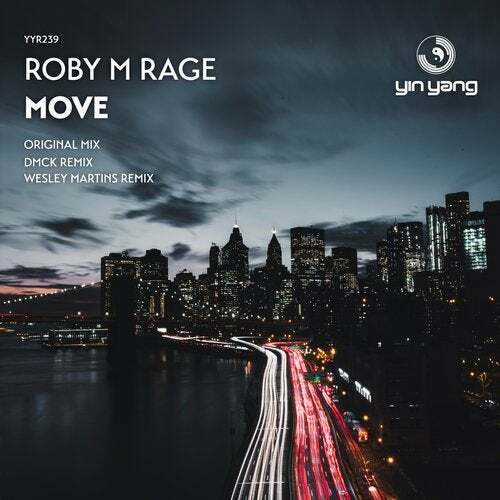 Roby M Rage is becoming HUGE! His recent collars with John 00 flemming have propelled him to infamy. Its no joke! His tracks are tough and hard and rock them dance floors! MOVE IS HIS TRADEMARK sound. Thunder for the floor! Superb work.. 2 SUPER remixes supplied by Another man of the moment DMCK and Wes!.. SUPERB!! ORIGINAL = HUGE DMCK REMIX = HUGE WESLEY MARTINS REMIX = HUGE!